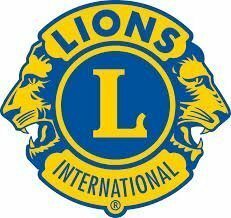 From July 4th until July 8th, Toronto will be home to the 97th Lions Clubs International Convention, and more than 20,000 Lions (from more than 120 countries) will be gathered for the annual event. Lions Clubs International has hired Strategic Objectives to promote and raise awareness for Lions Clubs, its global impact and convention highlights. The convention kicked off with the Lion’s Parade of Nations on July 5th where they unveiled the winning designs of the International Peace Poster Contest for children.